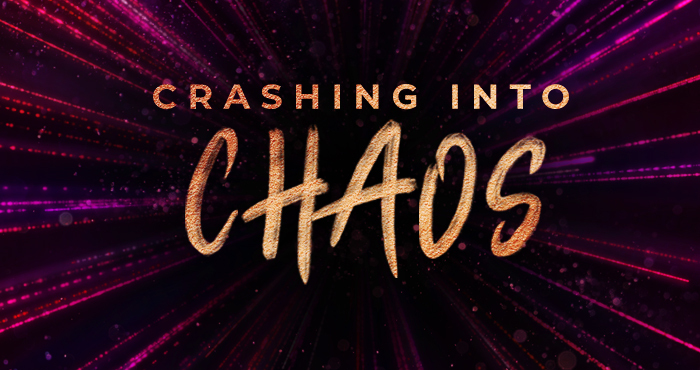 Pastor Josh Mutter begins a new message series, “Crashing Into Chaos.” Ever feel like we live in a world of chaos? Where the bad guys are winning, where God is absent and where ordinary people are being beaten down? This series explores how Jesus crashes our chaos and brings something better. Matthew 1:21 NIV She will give birth to a son, and you are to give him the name Jesus, because he will save his people from their sins. Matthew 1:23 NIV “The virgin will conceive and give birth to a son, and they will call him Immanuel” (which means “God with us”). 1. How can I make space for God to speak his hope into my life? 2. How can I share God’s hope with others?